Generally what we do while writing blog posts? But have you thought, are above steps sufficient? If you will ask me, I'll directly say no (till the time you are not a superstar). 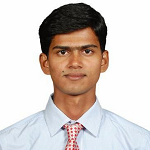 Writing and publishing the blog posts is a very common thing that lac of bloggers do. But are all successful? NO. The main thing that matters with the content is the TRAFFIC. If you don't have traffic, no matter how evergreen content you write, it doesn't mean anything. So to let you potential readers know that you have written something that will help them, you need to take your blog posts to those audiences. And for this you have to promote it well. Now the question is where to promote blog posts after publishing? 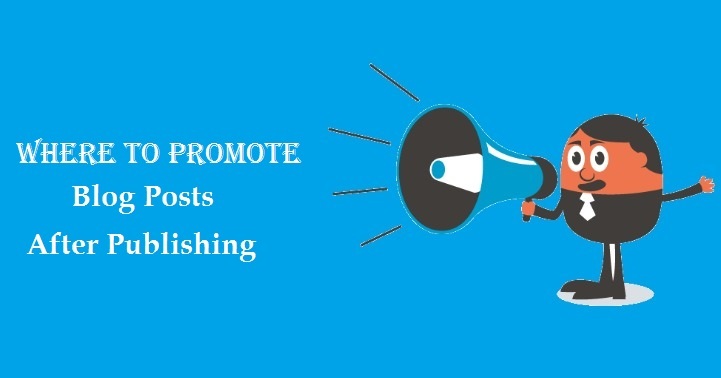 If you're not aware of where to promote blog posts, don't worry just in this posts I am going to share all the details about Where to promote blog posts after publishing. This is exactly what I do and I am sure if you will follow, you will be able to drive traffic, engagement and good money for sure. First of all think why you will promote your blog posts? There can be many reasons behind it like for traffic, for engagements, for visibility or all. So you have to target the places where people visit, where people come to get the thing you will share. Got my point? Ok. 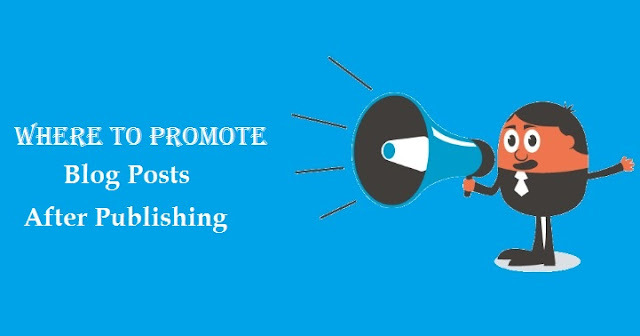 So let's start with some of the best places to promote blog posts after publishing. Social Media is the best places to share blog posts. As per Wikipedia, there are more than 200 social media on the internet and a total number of social networks users are around 1.96 billion in 2015. But be aware! 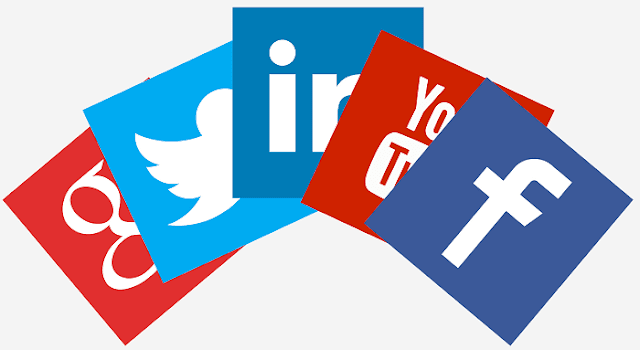 Use social media sites very carefully else it may give you a negative result as well. You should avoid common social media mistakes. You must have heard that subscribers are your real strength in Blogging or any online business. BUT WHY? Because anybody simply can't join your list if they don't like you. Be sure if I have joined your list means I liked what you share. I liked the way you write, inspire and promote. So your email subscribers are the best traffic anyone can get. As soon as you hit the publish button, send them the update writing some lines about the post that you have written something new and they must check it out. Also, you should focus on converting your visitors into loyal readers and increasing your email list. Why anybody comes to your site? Because they need the solution. What if you directly go there where people are seeking solutions? Whether anything can be better than this? 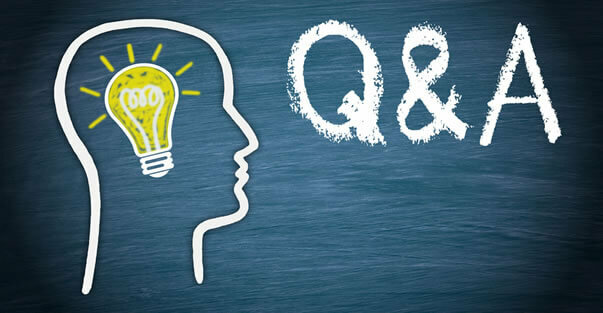 Question and Answer sites are the best way to drive valuable traffic. Because you are providing the thing they actually need. 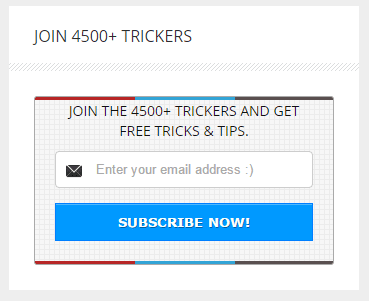 There are numbers of Q&A site but for now I will suggest you to focus on mainly two sites. Yahoo is the second best and largest questions-answers site after answers.com in the world having more than 2 Million visitors a day and more than 1 Million questions are asked per day. If you are able to answer even 15-20 answers with a link back to your site also, you would be able to pull a large amount of traffic. Quora is also one of the leading Q&A sites having 1.5 Million traffic a day. Similar to yahoo Q&A, Quora also has a large database of questions. You can work on Quora in the similar way as you do on Yahoo. SlideShare is a visual content marketing platform driving more than 60 Million visitors a month. You can just make a PPT on the topic you have written and post on SlideShare and add links back to your site. Now just sit back and see how much traffic it drive to your blog. Below are the things you should take care while publishing a PPT on SlideShare. YouTube (also a product of Google) is the second most used search engine after Google. Per month, YouTube receives more than 5 Billion searches. Now just think of the potential it has. Now what you will have to do is, make a 30-60 seconds of a video about your blog post and publish it. Be sure to do proper optimization of video and include links on video as well as in the description. You can also monetize your video and so now you have a dual source of income. You don't have worked hard in creating videos. Just use few graphics and texts and mix up in a better way. Bloggers outreach is also one of the best ways to take your article where it can get lots of popularity. If you are an active blogger and have a good blog, I am sure you must have received emails similar to below. What is in this mail? This guy first told that he read my blog and liked it. Then he explains he has written some content similar to what I have and then he asked if I can add his article's link in my blog post for reference. You should also do like this. There are a couple of benefits of it like, if the blogger whom you have mailed will agree to add your link as a reference then you are getting traffic as well as a backlink also. You can read more about blogger outreach campaign in top methods to promote blog posts article. These were some of the places where you should promote blog posts after publishing. I use these and I get quite interesting results. Do try and share your stats with me. If you are already using these, let me know your experience.